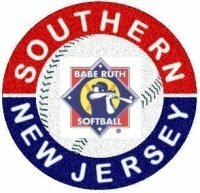 © 2010 - 2019 Southern New Jersey Babe Ruth Softball. All rights reserved. No duplication of any content allowed without expressed written permission from Southern New Jersey Babe Ruth Softball.